Ministry officials and the Board of NP were questioned over a payment of almost $200,000 for consultant services which the Ministry said it was unaware of. 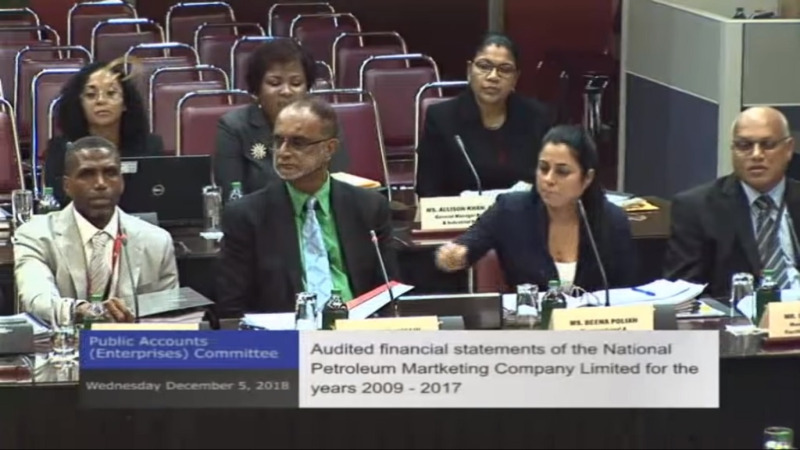 Speaking during a meeting of the Public Accounts (Enterprises) Committee on NP’s Audited Financial Statements from 2009-2017 earlier this week, committee chairman Wade Mark asked how such a large payment went unnoticed. Mark raised the issue after it was made known that there was a ‘deficiency’ of expertise within the Board which needed to be filled with the services of a consultant, who was paid a total of $192,000 for work on the Liquid Fuels Pipeline Project. 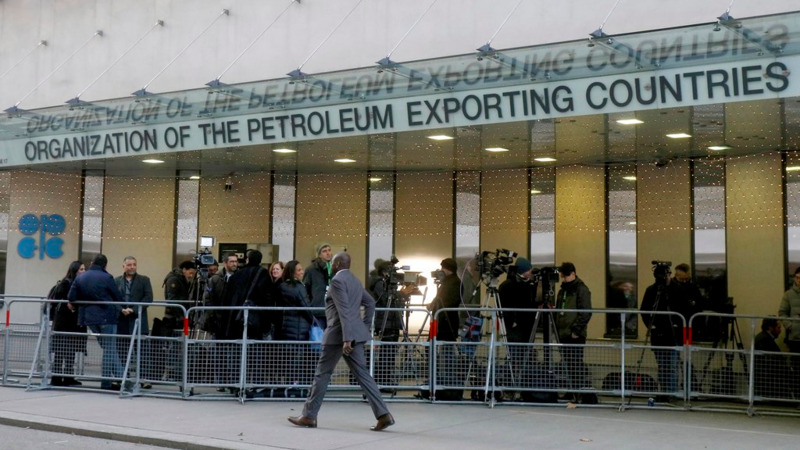 Sheldon Butcher, Director of Downstream Petroleum Management at the Ministry of Energy and Energy Industries, said that the specific transaction was not brought to their attention. “We were aware of the matter that the assistance would have been provided because we would have had correspondence from NP regarding the liquid fuels pipeline project and the issues that would have been addressed. The specific transaction though, would not have been brought to our attention around the time of the particular matter that would have been raised by NP and the consultant,” he said. Mark then asked if the Ministry was aware of the deficiency of the Board. “You are telling this committee you were not aware of the particular consultant engaged by NP? What is your monitoring role as it relates to accountability? “We’re talking about taxpayers’ money. NP is not a runaway horse where they can do whatever they want. 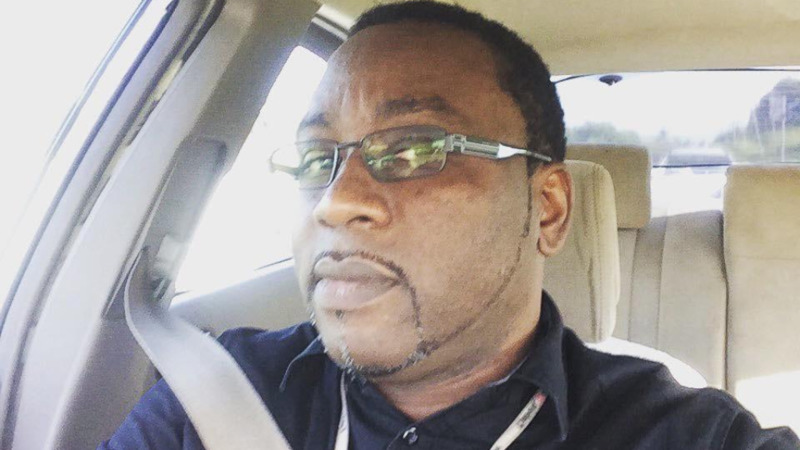 They are under supervision of the Ministry,” Mark said. 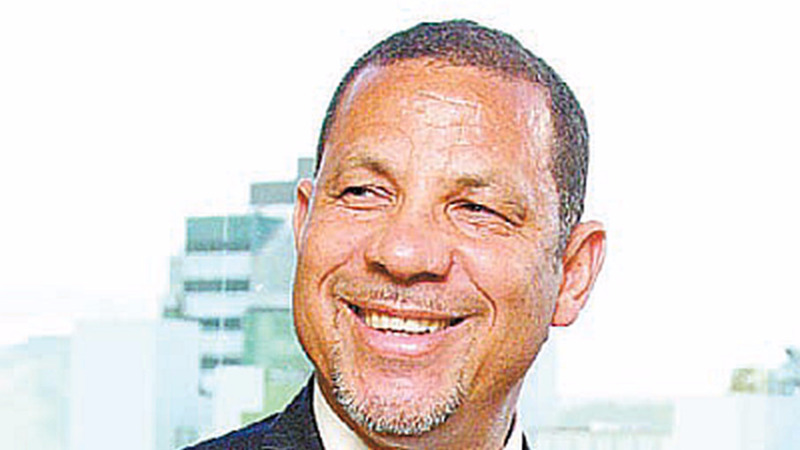 However, Permanent Secretary in the Ministry of Energy and Energy Industries, Monty Beharry, said he was not serving in his present capacity at that time and added that no note of the transaction was made in the relevant Board minutes. “I was not in this capacity at that point in time. With respect to the responses provided by this committee, minutes have been submitted to the Ministry on an average monthly basis. The last monthly board minutes received were from meetings on July 12, 2018 and September 6, 2018. With respect to the knowledge of the transaction, those were recorded or documented in those minutes. The incumbent may have been aware of it, but me, personally, no,” he said. The Ministry replied however that the transaction may not have been noted as it was not ‘material’ or ‘strategic’ and therefore was not escalated upwards. NP’s CEO, Bernard Mitchel, said however that adding the expertise was necessary due to the seven-year duration of the project and said a bid was submitted and a ‘reasonable sum’ was achieved given the magnitude of the work. He said on completion of this exercise NP advised both the Energy Ministry and the Ministry of Finance in terms of the recommendations made by the consultant. “This is no secret,” he said.